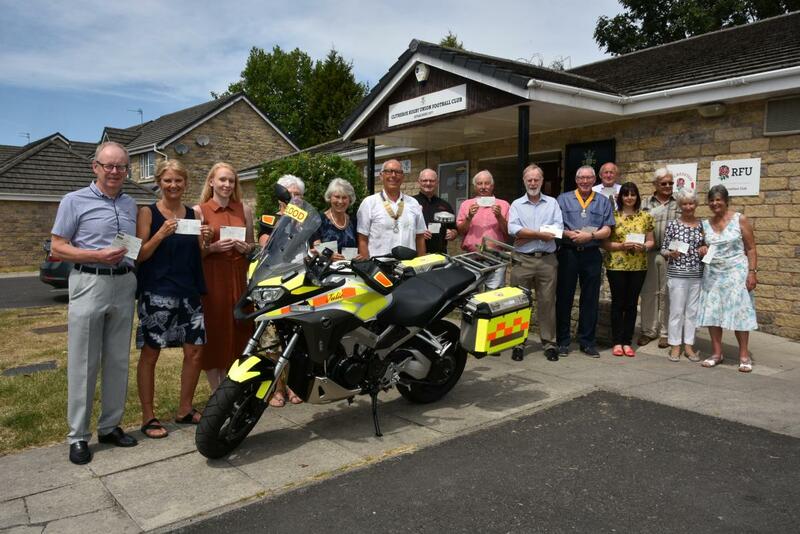 Photo Galleries President Mary hand over the cash and her chain! Young Chef 2019 National Rotary Day/Thanks for Life New Year's day @ Clitheroe Rotary Club Newsletter Booths Supermarket Collection 2018 Foundation The Beetle takes shape Pounds for Polio More Community Service in Clitheroe World Polio Day 2017 Three new Paul Harris Fellows Castle Bandstand get a Rotary makeover Around the Schools with the Purple4Polio exhibit. Purple4Polio comes to Brungerley Park! Fund Raising Blood Pressure Awareness Day 2018 85th. Clitheroe Rotary Birthday Party! Club Service Two New PHF's Smalls for All - Pants to Poverty! Training Page Purple4Polio at Clitheroe Market! Bonfire cash distributed. 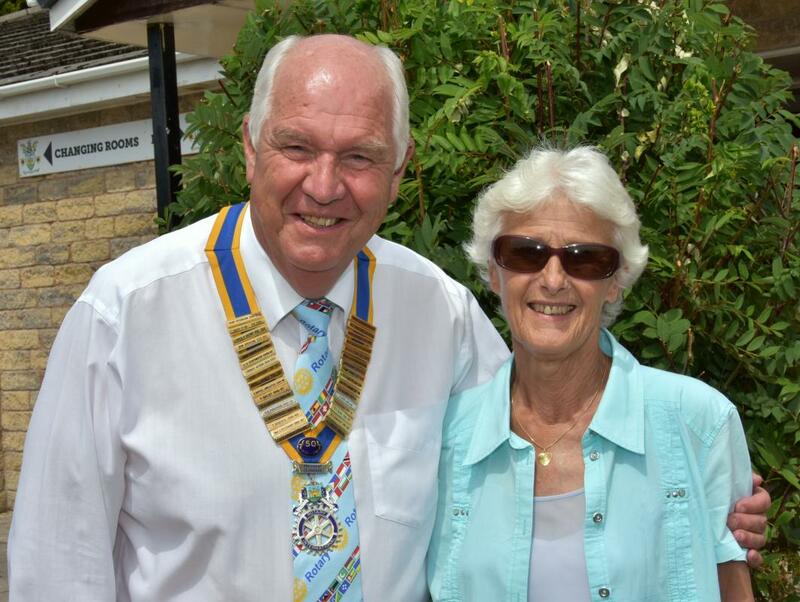 Club Council Update from Flexible Rotary Fifty Years a Rotarian! Membership & Membership Development Young Musician 2017 Technology Tournament 2019 Last Night of the Proms Purple4Polio the results! IT Schools Africa Update...... Cliderhow - The Club's Weekly Bulletin Flexible Rotary - report of meeting on 29 May Presidential Handover 2016 - 17 Rotary 2 - "Flexible Rotary" Youth Service New Year PHF's Thank you Julie! District Council Meeting Clitheroe Food Festival 2018 Skydiving challenge.... Bonfire Committee President Frank's Valedictory Meeting Bill’s Big 542 in 2016 Challenge for Cancer Research UK Clitheroe Community Bonfire 2018 Community Service Rotary 2 Video links Rotary at Work in the Ribble Valley District Council Meeting Rotary Bowling at Waddington Club. Mary has a ball! Youth Speaks update Sports Rotary Golf Day 2018 Purple4Polio IT4Africa International Purple4Polio Rotary Grand Tour Life Education Spring Clean.... District Council Meeting Rotary Golf Cheque Presentation 2018 Rotary Fellowship Exchange 2016 Litter pick Life Education at Christmas! Presentation of cheques to local Charities by outgoing President Frank Brown and inauguration of President Sandy. 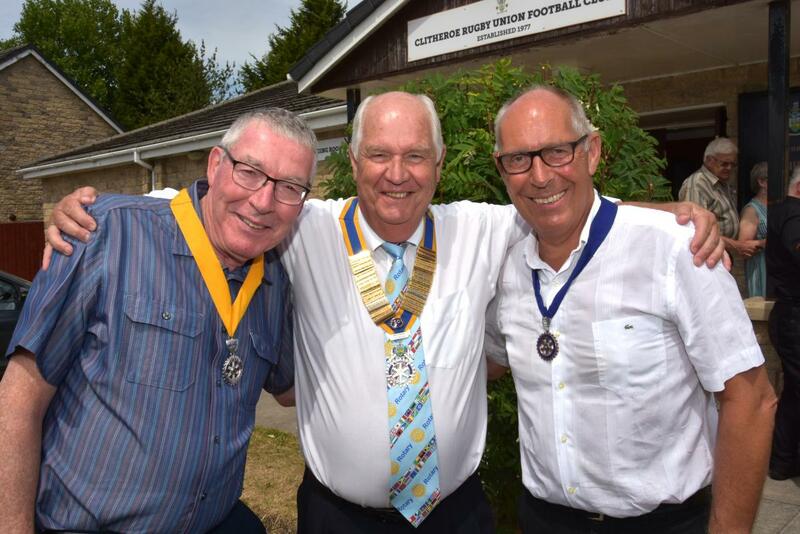 On a glorious day at Clitheroe Rugby Club, outgoing President Frank Brown awarded various funds totalling £10,000 to 16 local organisations as a result of Rotary efforts throughout Frank’s year. Many awards of larger sums had already been presented during the year to individual organisations like Rosemere Cancer Charity, East Lancs Hospice, and Macmillan Nurses + others from the Bonfire. After the award ceremony, Frank passed the baton over to new President Sandy Morrison. Sandy is a Anglo-Scot who after many years travelling the world working for Unilever, settled into retirement in Clitheroe with his Wife Heather. At the inauguration ceremony Sandy gave thanks to the extremely positive welcoming atmosphere he encountered when he joined Clitheroe Rotary 6 years ago and is both honoured and proud to take up the challenge of being President in these times of change for all voluntary organisations.